Our garage door model 167E is made with an insulated steel construction and fashioned to resemble the elegant wood designs of traditional carriage house doors. 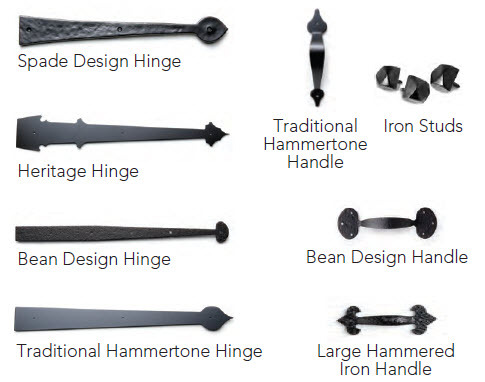 They have the beauty of wood, the durability of steel and a classic design to enhance the architectural beauty of your home. 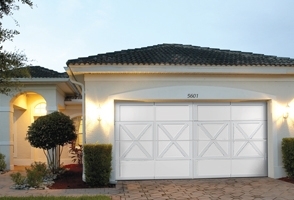 Choose from a broad selection of windows and hardware options to further customize the look of your garage door.